The Samsung Galaxy S10 is probably the most expected smartphone of 2019, which is speculated to offer state of the art technology with support for 5G and new display technology with an Infinity-O notch. And now, a possible Samsung Galaxy S10 has been spotted in the wild, revealing some of the features that the upcoming flagship smartphone from Samsung might offer. 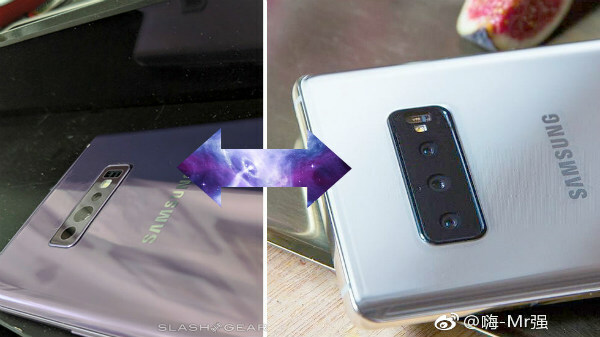 The leaked Samsung Galaxy S10 pictures depict that the Galaxy S10 will have a triple camera setup on the back, possibly with a wide angle, telephoto and a primary sensor with variable aperture. Just like the Galaxy S9, S8, and S7, the smartphone has a heart rate sensor on the back of the smartphone. The leak does not show the fingerprint sensor module, which hints that the smartphone will have an in-display fingerprint sensor. The company is expected to launch three smartphones under the Samsung Galaxy S10 series and here are the things that everyone should know about these devices. Keeping aside the international pricing, these smartphones are expected to cost slightly less than the Europian pricing in India. 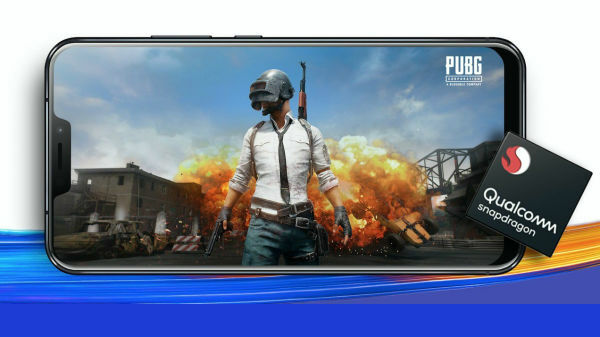 The Samsung Galaxy S10 Lite will be the most affordable upcoming flagship smartphone from Samsung with a 5.8-inch OLED display with an Infinity-O notch (single selfie camera). 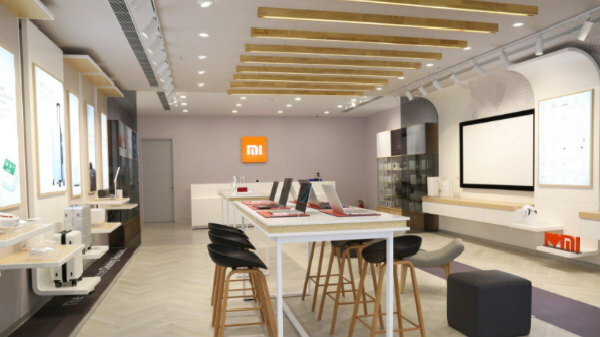 The smartphone is expected to cost £669 or Rs 60,467 for the 128 GB storage variant. The Samsung Galaxy S10 will have a 6.1-inch OLED display, again with an Infinity-O notch (single selfie cameras). The Galaxy S10 will be available with 128 or 512 GB internal storage for £799 (Rs 72,000) and £999 (Rs 90,000). The Samsung Galaxy S10 Plus will come with a 6.4-inch OLED display( dual selfie camera with Infinity-O notch) with 128, 512, and 1 TB of storage. The base variant with 128 GB storage will cost £899 (Rs 81,2000), the 512 GB internal storage model will cost £1099 (Rs 1,00,000), and the high-end variant with 1 TB internal storage will cost £1399 (Rs 1,26,447).